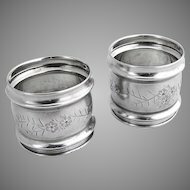 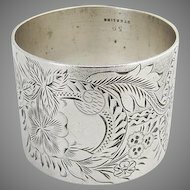 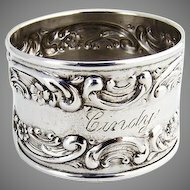 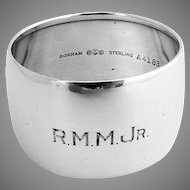 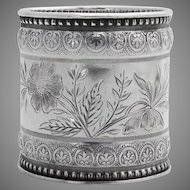 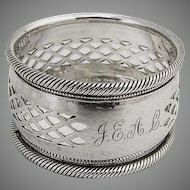 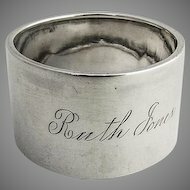 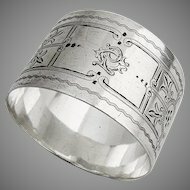 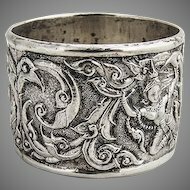 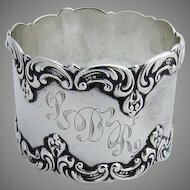 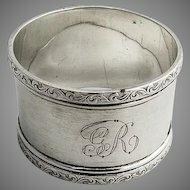 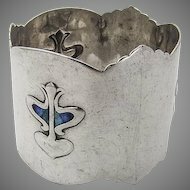 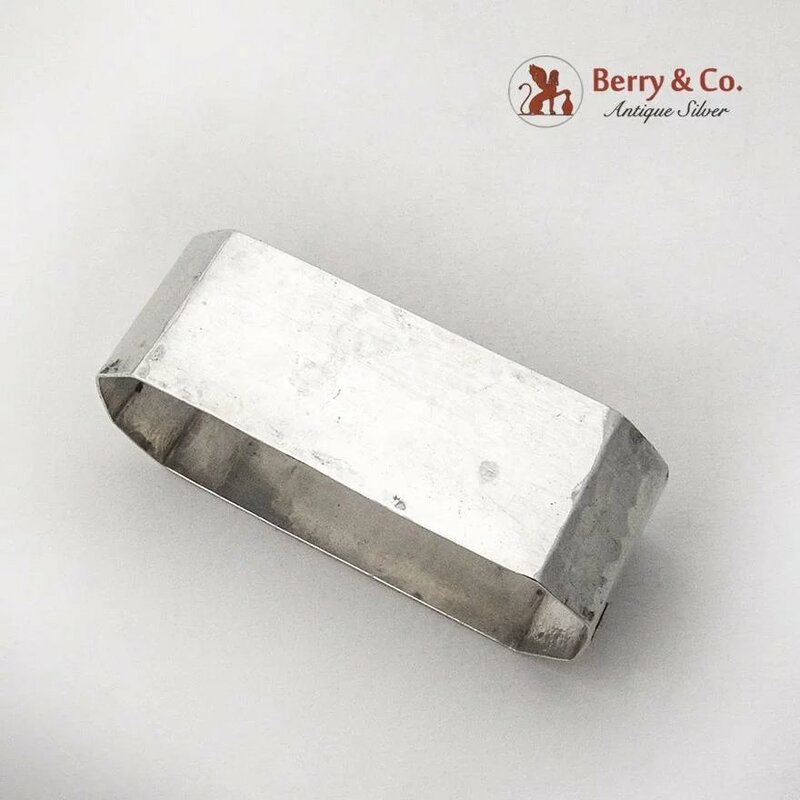 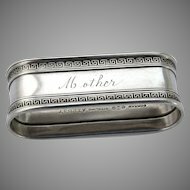 Hammered Elongated Octagonal Napkin Ring Wallace Sterling Silver c. 1910. 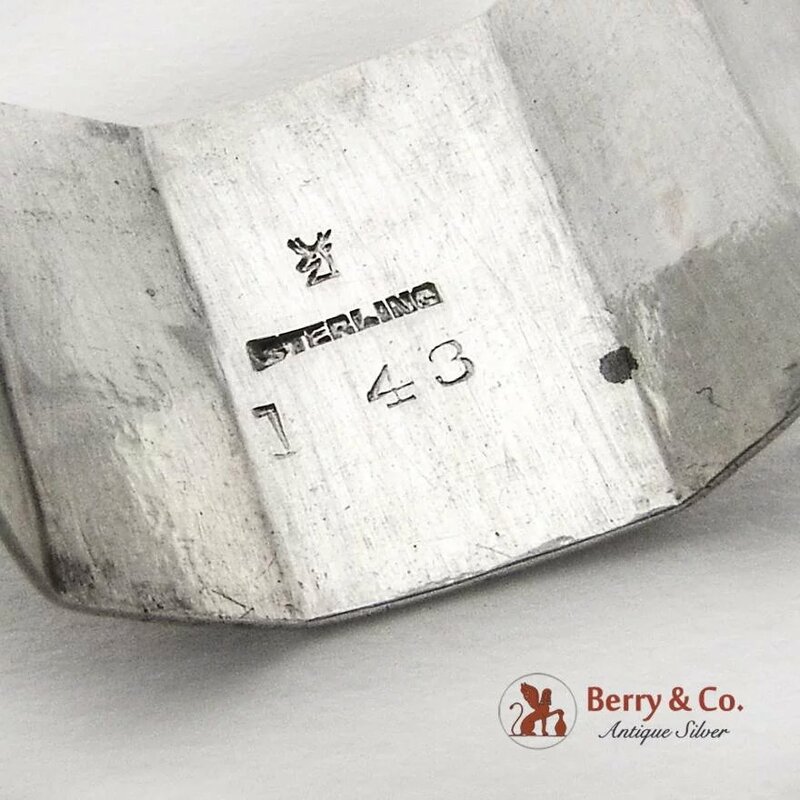 Marked 143. 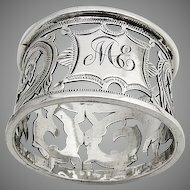 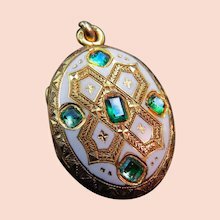 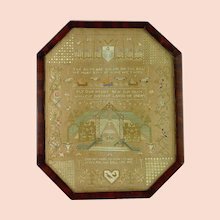 It has engraved monogram "C•W•H". 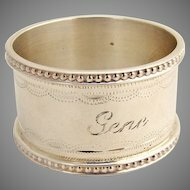 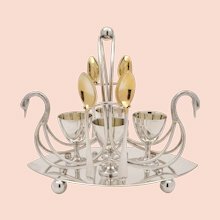 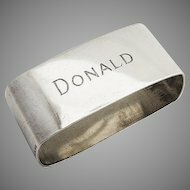 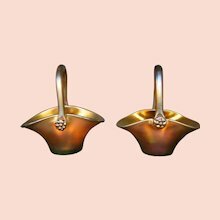 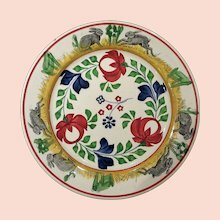 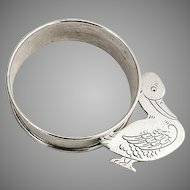 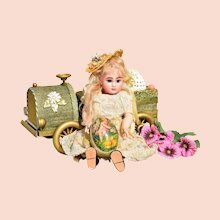 This catchy napkin ring is 2 1/4" long, 15/16" wide, 3/4" tall and weighs 14.7 grams.